The splicing plant located in Durham in Ontario specializes in splicing veneers for doors and panels. 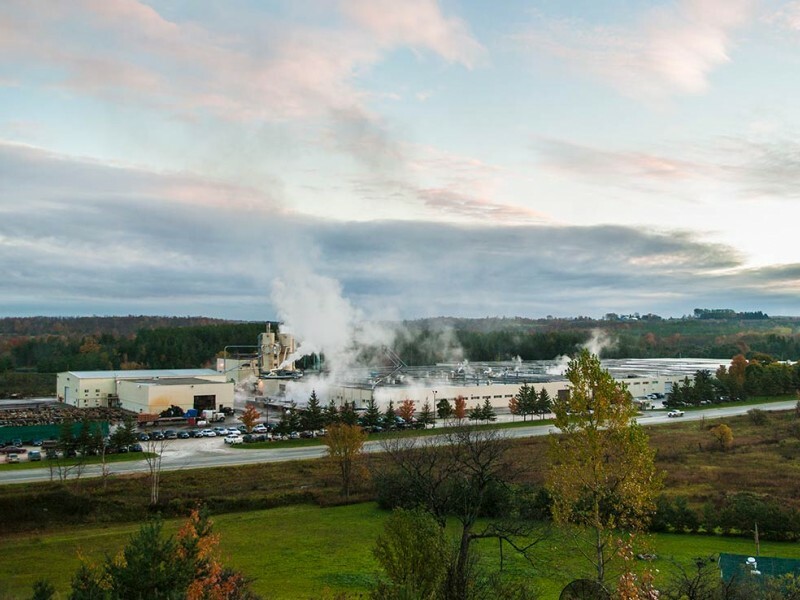 Canada-based Danzer companies Interforest Ltd. in Durham, Ontario and Interforest Lumber, Inc. in Boucherville, Quebec, have been trading together under the name Danzer Canada Inc. since May 1st. Danzer employs over 30 people at its two Canadian sites. 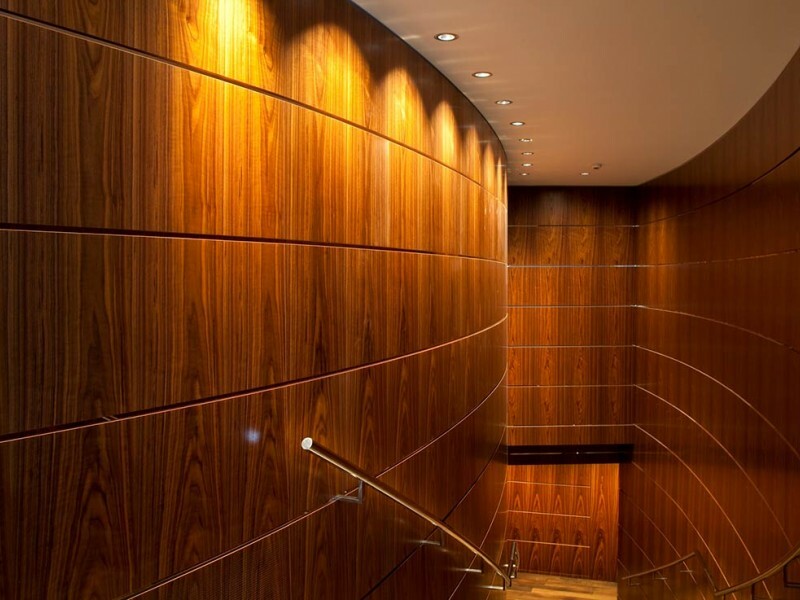 The plant located in Durham in Ontario specializes in splicing veneers and also sells veneers and lumber: “Our focus is on producing spliced veneers for doors and panels. In Durham we are in a position to fulfil smaller-scale specialist commissions in addition to large-scale industrial orders thanks to our highly flexible manufacturing processes,” explained General Manager Ulrich Kaempfe: “We focus on delivering above-average service, short throughput times and consistently high-quality products.” Danzer operates a veneer sales depot in Boucherville which has four employees.